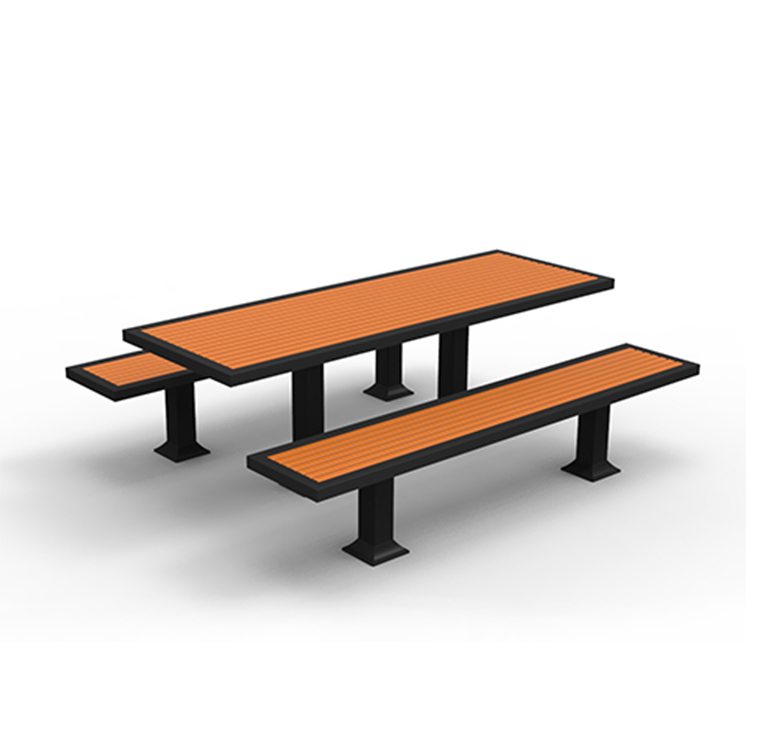 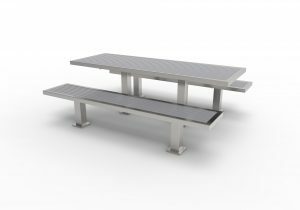 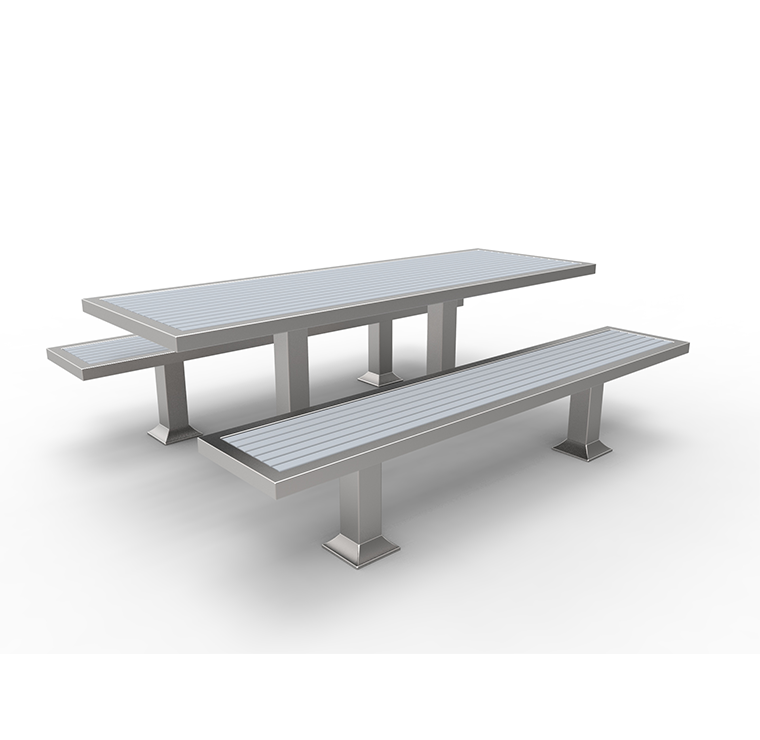 CAT-023 is a minimalist, basic cluster seating with detached benches. 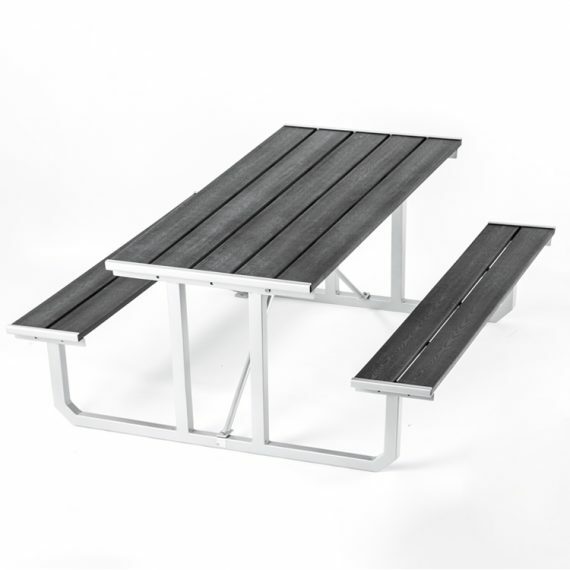 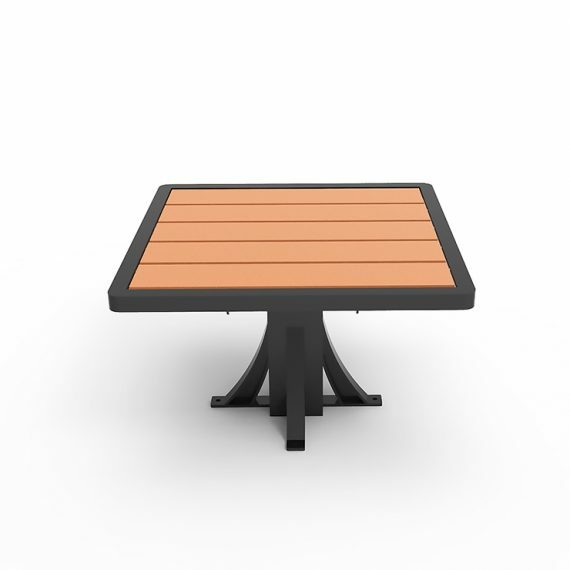 CAT-023 is constructed with recycled plastic lumber and steel. 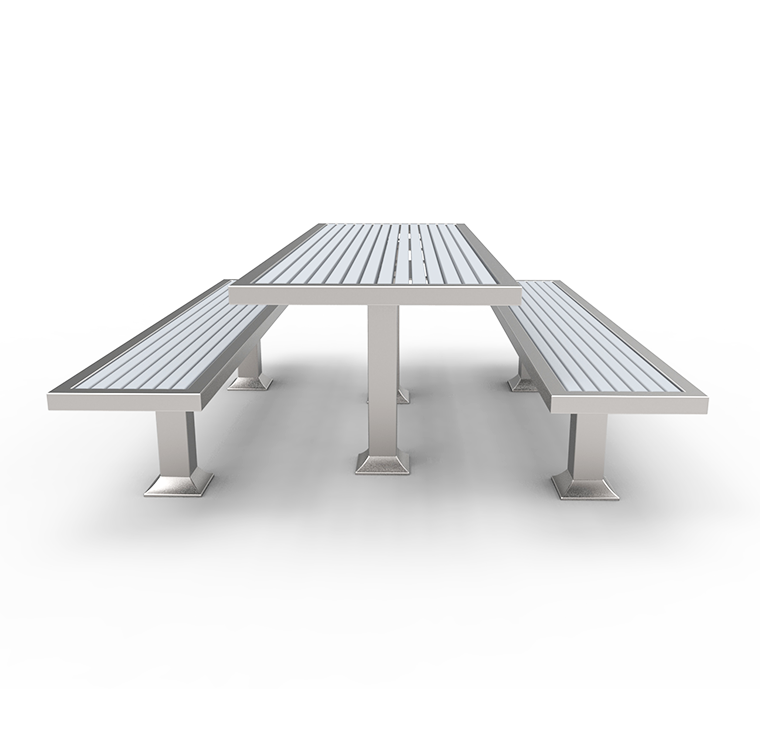 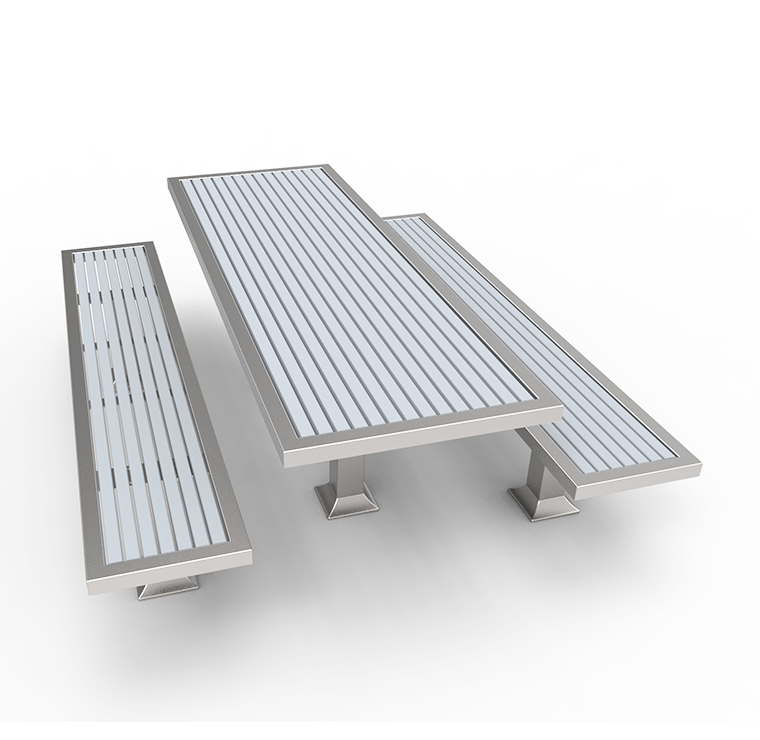 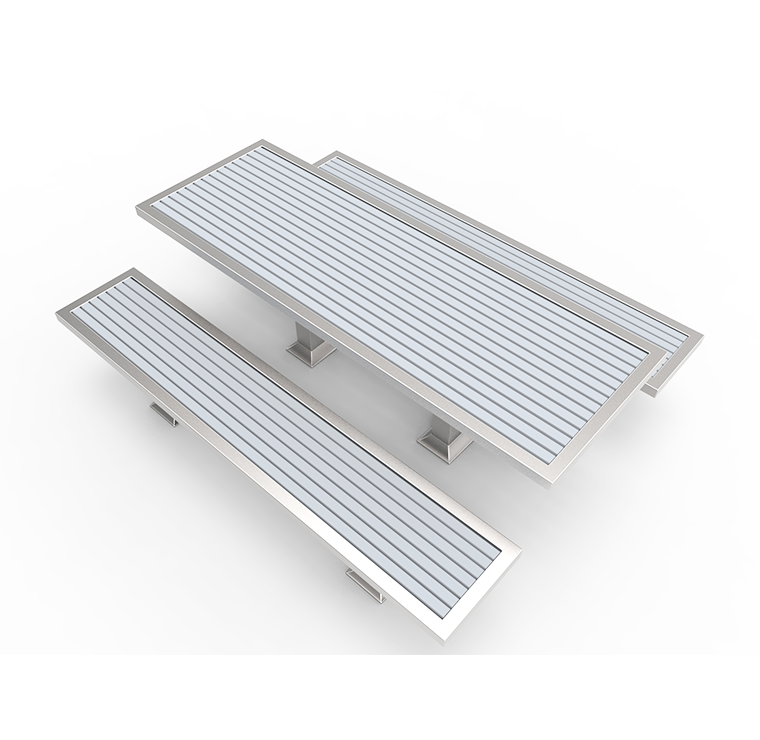 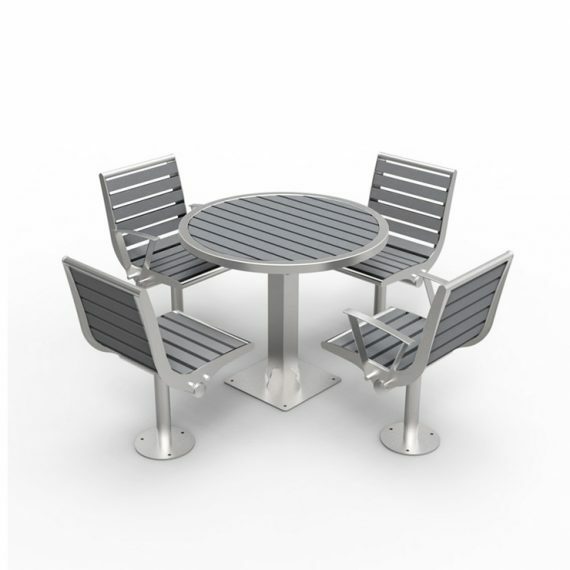 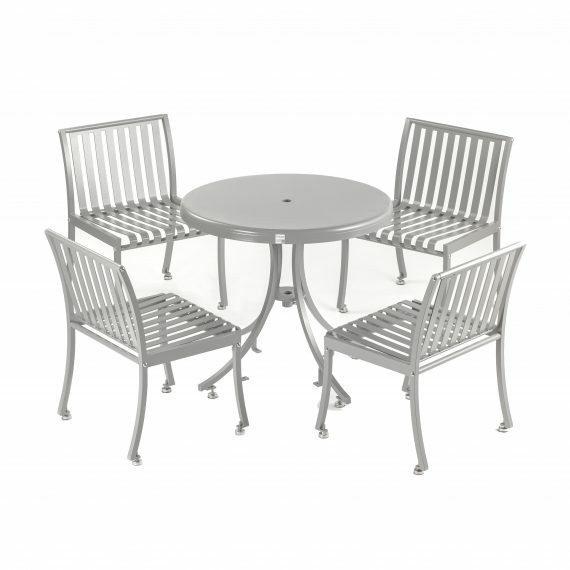 All metal components are galvanized and powder-coated electrostatically.